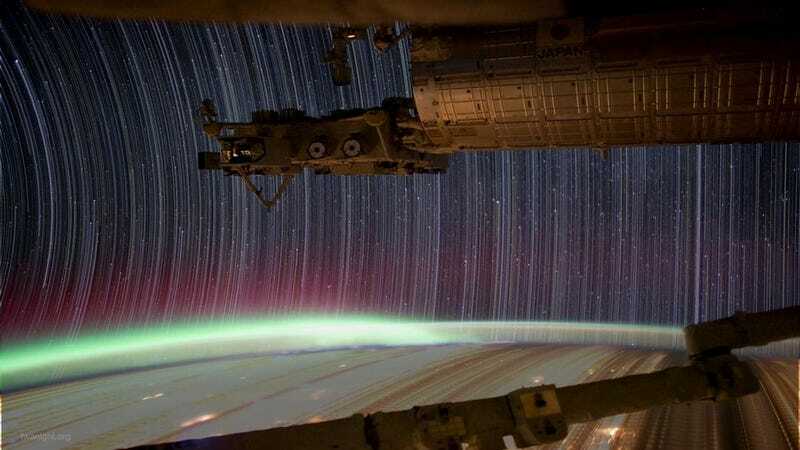 TRON ENERGY | "Star-trail" photos from the International Space Station are even cooler when they're turned into a time-lapse video and stacked on top of each other. Check out the actual video here. Could you actually have an LSD flashback decades after taking the drug? So you think you're smart? Well, prove it.